Father’s Day is almost here! 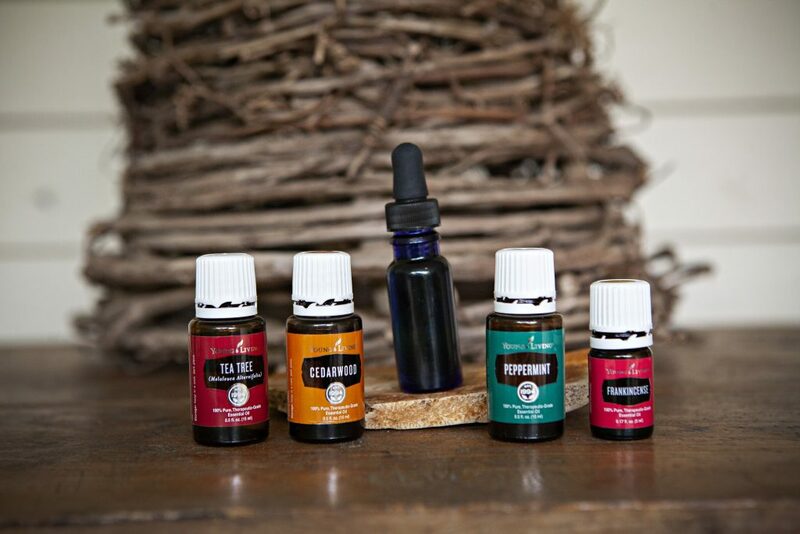 Are you looking for an essential oil -ish type gift idea for your bearded manly-man? 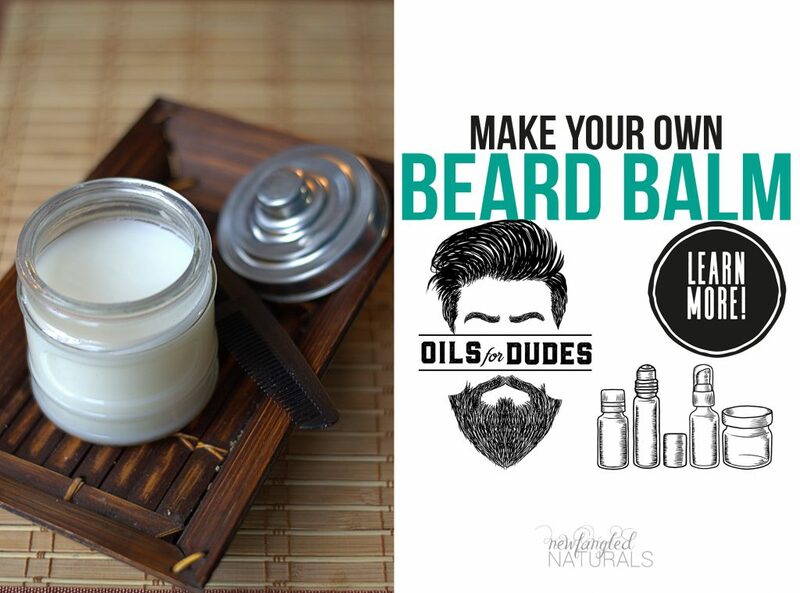 Make him some homemade Beard Balm or DIY Beard Oil. These two simple recipes are easy to follow with just a few ingredients to tame that rugged beard for Father’s Day. 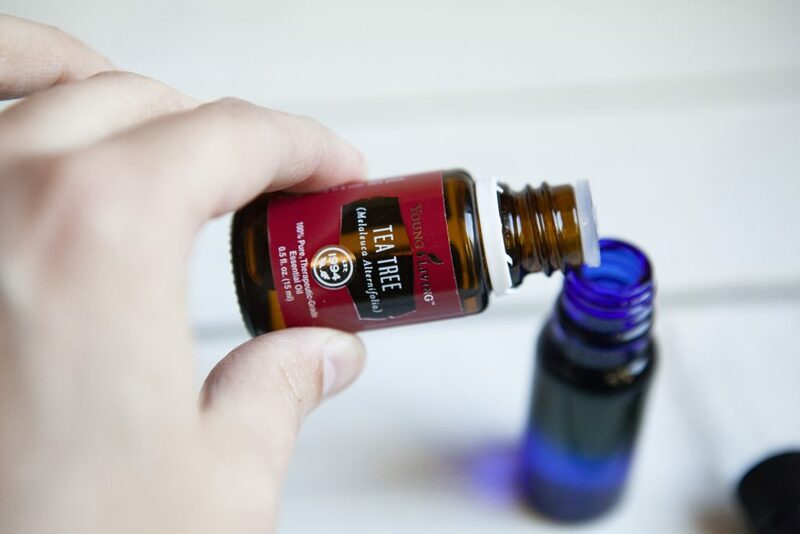 (You can try other essential oils, as well. Other suggestions would be Shutran, Mister, Valor, Northern Lights Black Spruce or Sandalwood- but use about 50 drops total to get a good manly smelling balm. 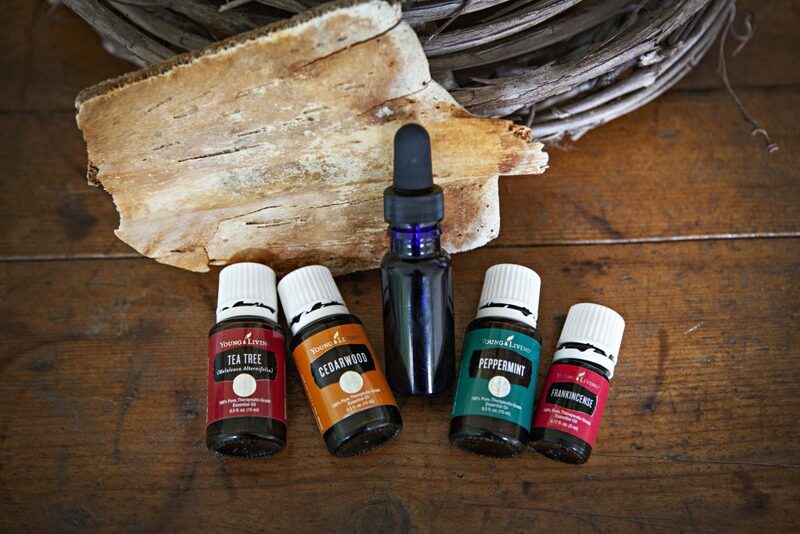 Click here to buy Young Living essential oils from me. 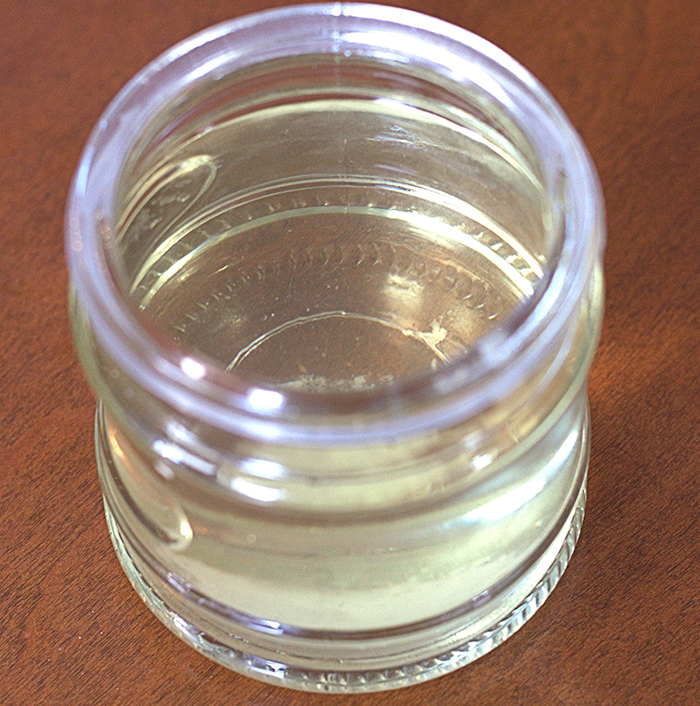 Put Coconut Oil, Beeswax, and Jojoba oil in the glass jar and place in the microwave. Heat for 30-second intervals, stirring in between until everything has melted. Once everything has melted and cooled down but not yet solid, add your essential oils and stir into the mixture. Let stand overnight to cool. 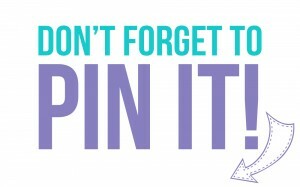 You can also place it in the fridge to settle (without the lid on). Once set, it’s ready to use! Place a small amount in the palm of your hand, rub your hands together until the balm has melted and rub into your beard. 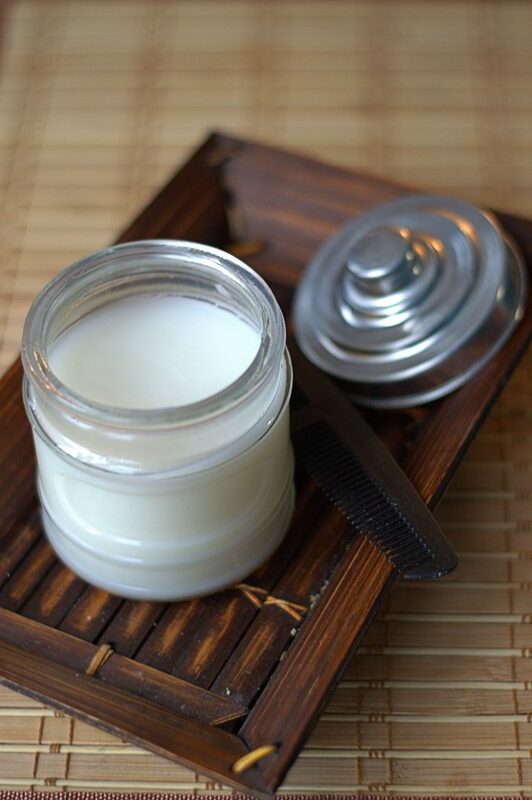 If you’d rather make a beard oil than a beard balm, this next recipe is even simpler than the first. 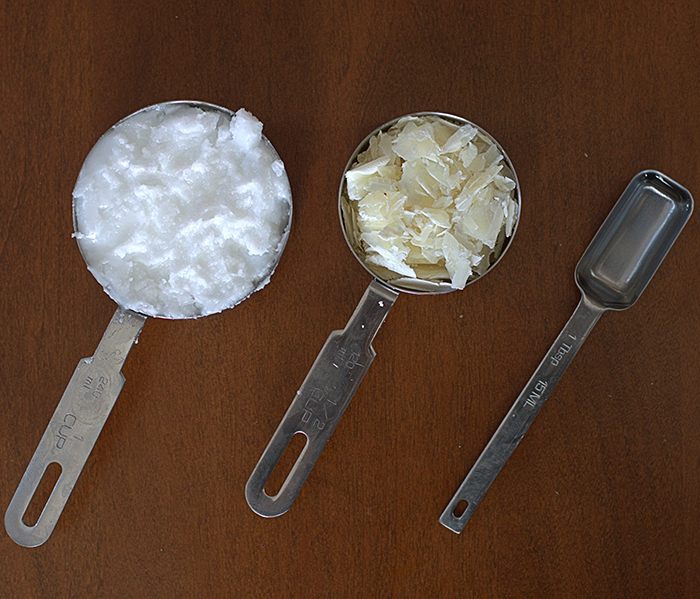 Just mix and shake these ingredients together and you’ll be rubbing up on a soft beard in no time. 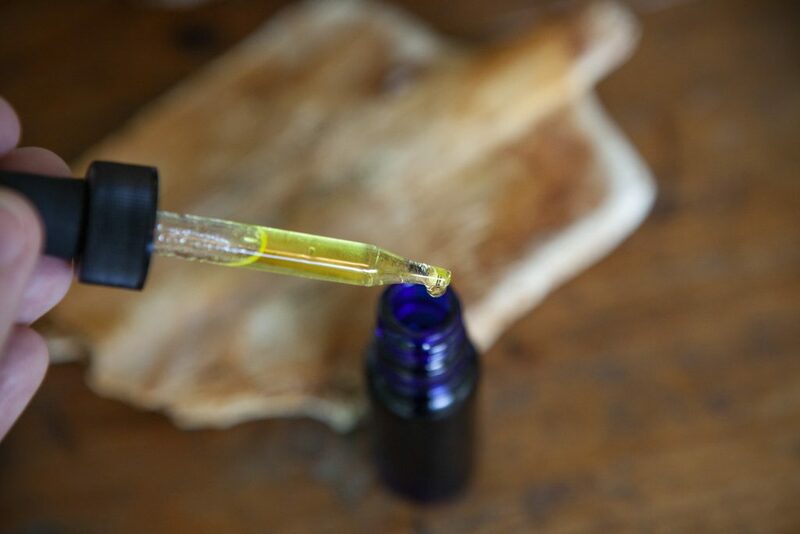 Fill small serum bottle with 1 ounce of jojoba oil. Add essential oils, put the lid on and shake well. 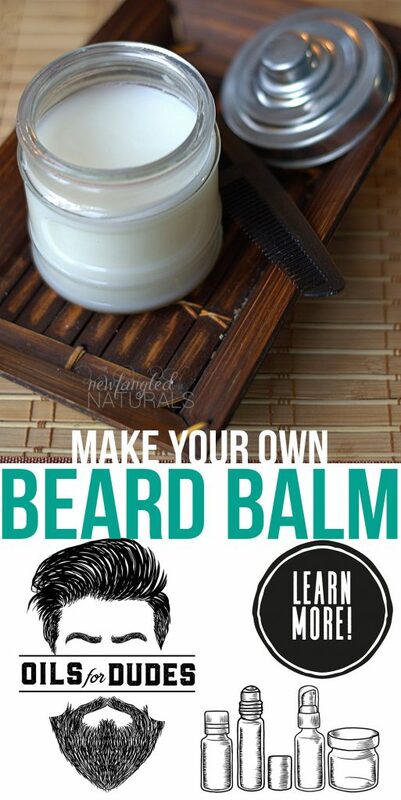 To use, put a few drops of oil in the palm of hands, massage into the skin under the beard and then through your beard. 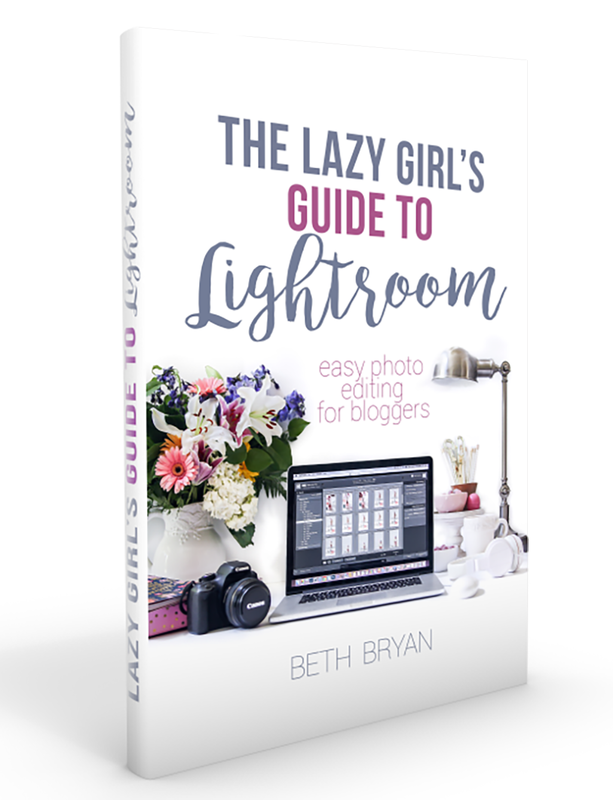 I hope you’ll give these recipes a try and let me know what you think. They are super easy to make, and any well-groomed man would love to receive this heartfelt and handmade gift for Father’s Day. If you’re looking for some amazing shaving cream recipe, my friend Jocie has you covered there too! Click here to put together a Vintage Shaving Kit for Father’s Day.